Welcome to these Obstacles Quotes from my large collection of Love Quotes and Sayings. Please enjoy these Quotes about Obstacles and Love. 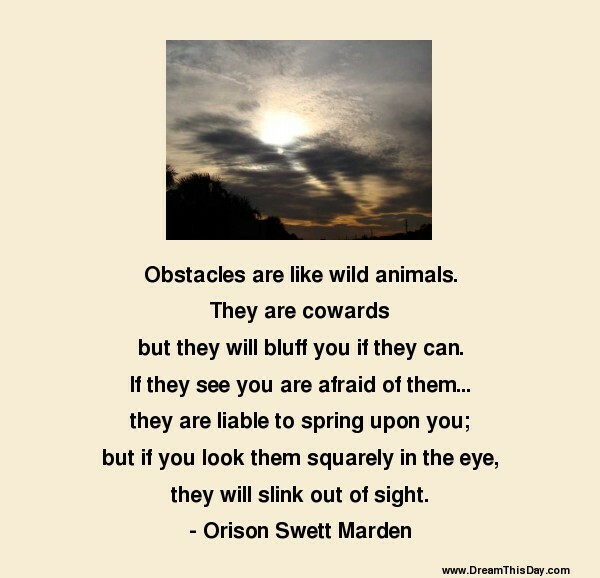 Thank you for visiting: Obstacles Quotes and Sayings - Quotes about Obstacles and Love.